· CAP is Coming, What Do I Do Next? · Can You Trust Your Electrolyte Results from a Blood Gas Analyzer? · IQCP for POCT in the Post-Analytic Stage: The Results Are In, Now What Will Become of Them? · Lab Testing is Going Bedside...how on earth do we keep them compliant? · Respiratory Syncytial Virus: It Isn’t Just for Kids Anymore! · It is CLIA-Waived So Nothing Can Go Wrong. Right? · Is it Influenza, Pneumonia. . .Or Both? 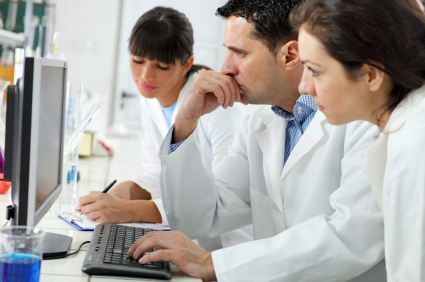 · Is Your Lab Competency Assessment a Competent Assessment? · IQCP - January is Coming Fast - What Do I Do?! · Clinican Versus Laboratorian: Conflict or Collaboration? · Quality Control in POCT: Liquid...Electronic... Alternate...Equivalent...IQCP - Where do we go from here? · Statistics 101 for POC - What do the numbers mean? © 2019 | Whitehat Communications is a division of Martek Inc.